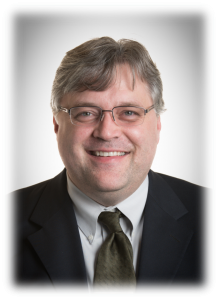 Jim is a licensed Life & Health agent who joined Thomas Fenner Woods in 2000. Mike began his insurance career with TFW in May 2005. As an Independent Agent, he represents many insurance carriers in our marketplace to fulfill our client’s benefit and related insurance needs. 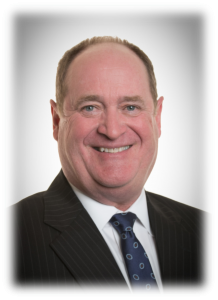 Prior to working in the insurance field, he worked with the compliance and administration of pension programs for several firms including Bank One and Merchants Trust. Outside of the insurance world, Mike loves to travel, usually to visit extended family or history related museums.